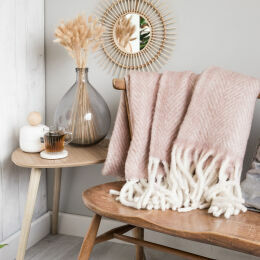 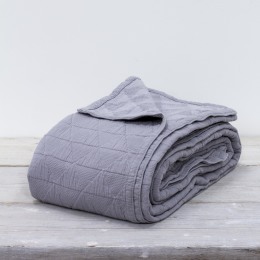 "Cosy up with our super soft wool throws from Cosy Living. 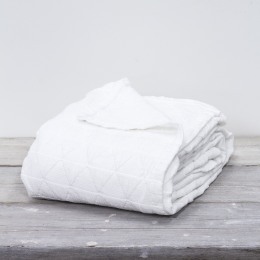 They feel so luxurious to touch! 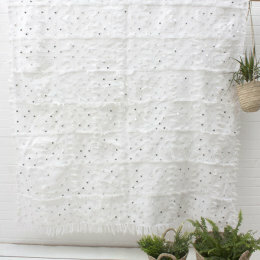 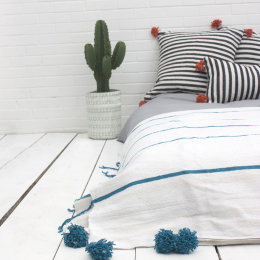 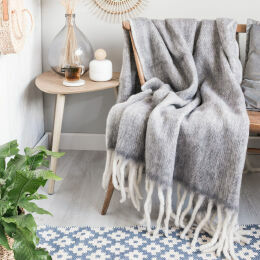 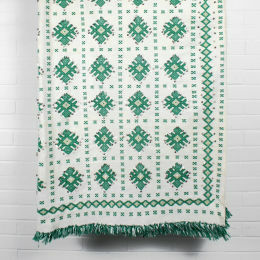 If you want to add some boho accessories to your home, browse our Moroccan blankets. 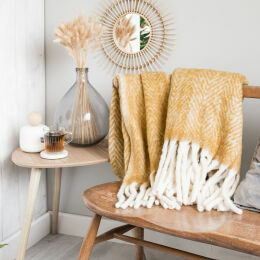 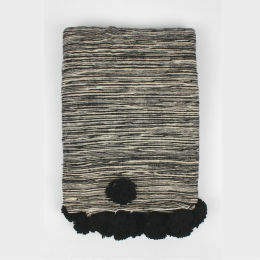 Each handmade piece is unique and guaranteed to add some texture to your home.